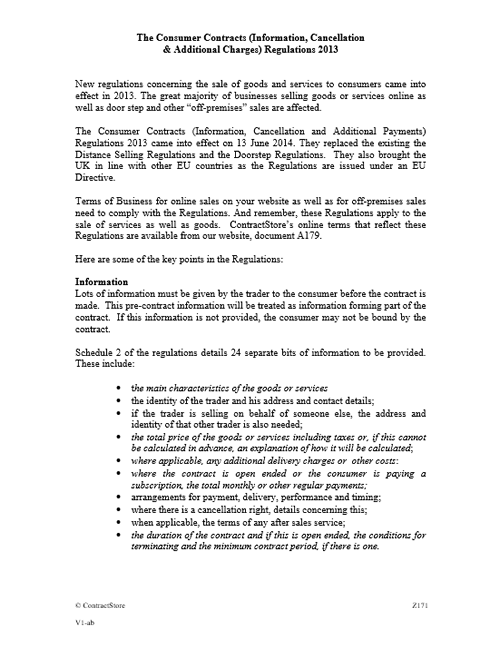 This note summarises the main points of the Consumer Contracts Regulations that are in effect in the UK from June 2014. 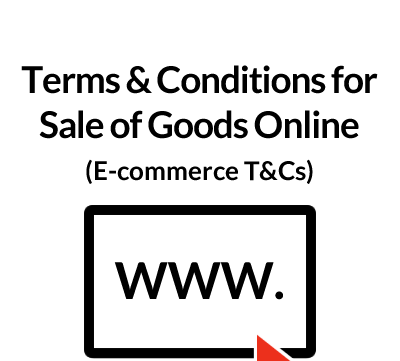 The regulations cover distance selling and door-step sales and affect most online businesses that offer goods or services to consumers. 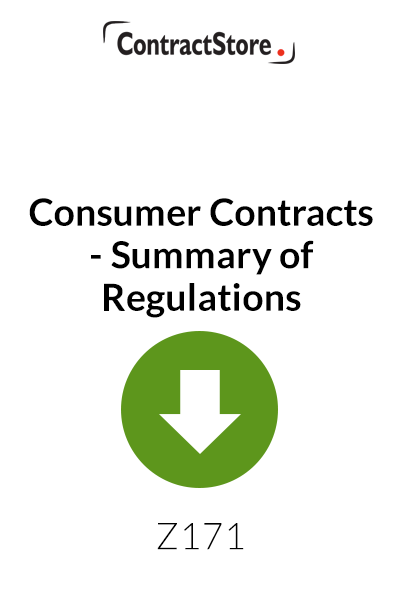 There are no explanatory notes as this is a guidance document. There are no explanatory notes as this is a free download.